Do something amazing and help us help horses in need! 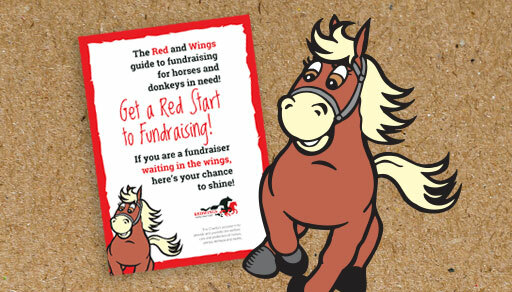 There are so many ways to fundraise for Redwings! 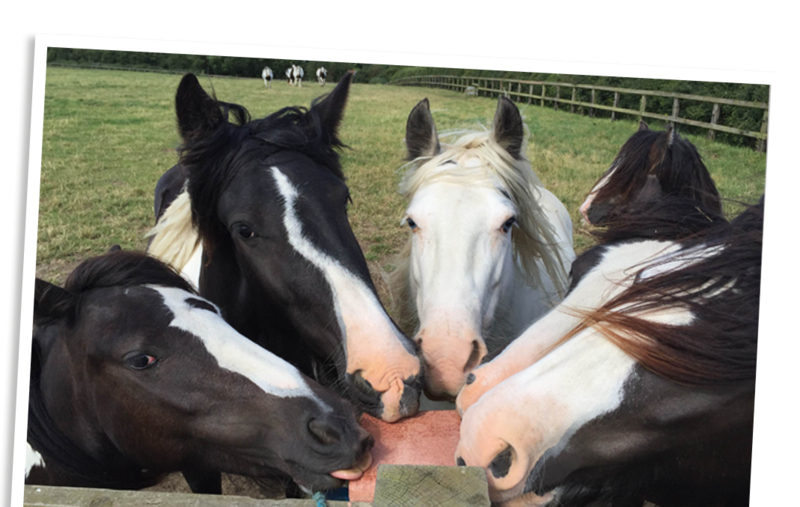 Whether holding a bake sale, hosting a coffee morning, running the British 10k, cycling from London to Bristol or even doing a sky dive, everyone can be a Redwings Angel and help us to help horses in need! You don’t have to have your own horse or have buckets of money to support Redwings, you just need a bit of imagination, determination and a sense of FUN of course! So if you’ve been inspired to fundraise for us, why not get in touch for a copy of our fundraising pack brimming with information and ideas? Having a clear-out? We want your stuff! Pre-loved items can all be sold via our eBay shop to raise money for our ponies. Alternatively, recycling stamps, ink cartridges, clothes and even your car can also raise funds for Redwings! 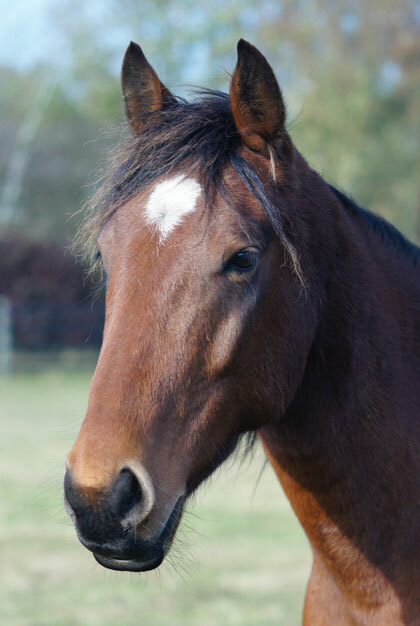 You can also help horses, ponies, donkeys and mules by selling our popular rosette pin badges, collecting spare change in our horse ambulance money boxes or selling our raffle tickets.